Uber has a new CEO. Dara Khosrowshahi, the chief executive of travel company Expedia, emerged Sunday as the embattled rideshare giant's new chief executive, according to two sources with knowledge of the matter, handing him the challenge of leading the company out of a nearly year-long crisis. Khosrowshahi, 48, will take on the daunting task of mending Uber's image, repairing frayed relations among investors, rebuilding employee morale and creating a profitable business after seven years of losses. He will also have to contend with the legacy of his predecessor, Travis Kalanick, Uber's pugnacious co-founder, who was ousted as CEO in June after shareholders representing about 40 percent of the company's voting power signed a letter asking him to step down amid growing concern over his behavior and the behavior of senior managers under him. 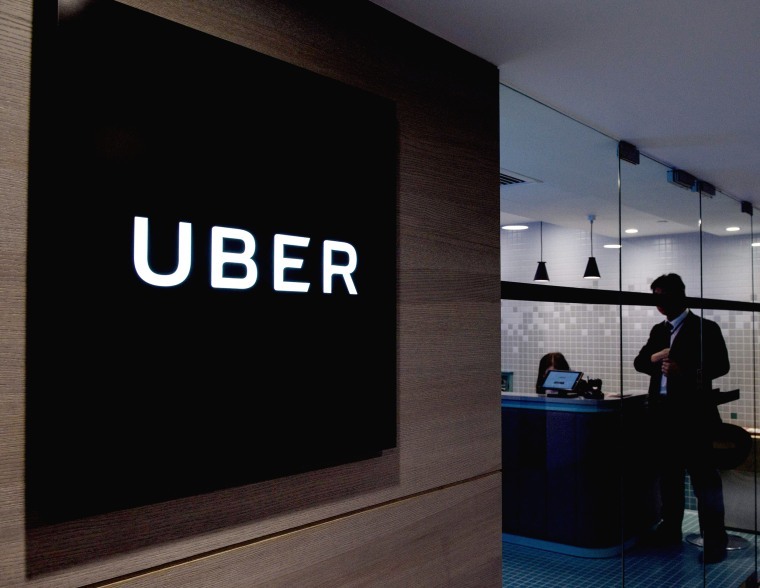 Uber's board of directors deliberated throughout the weekend and said on Sunday it had voted on its pick for a new chief executive officer, but declined to disclose its choice publicly until after informing employees. Khosrowshahi wasn't known to the public to be among the top candidates for the job. Earlier on Sunday, Jeff Immelt, chairman of General Electric, said he was no longer in the running for the job. Meg Whitman, chief executive of Hewlett Packard, had also been a leading candidate.